Developer EcoWorld International is partnering with a not-for-profit provider to introduce an apartment concierge service catering to retirees and semi-retired individuals at its Yarra One development in South Yarra. Dubbed 'Lifestyle One', the service will provide residents with access to a range of services such as home maintenance, home cleaning, dry cleaning, massage, pet walking/grooming, and personal care. The provision of Lifestyle One is in response to Yarra One's popularity amongst the Baby Boomer and semi-retired down-sizer demographic, who are seeking a low maintenance yet inner-city lifestyle. Additionally, apartments offer the ability to 'lock-up-and-leave', with many across the demographic enjoying frequent travel. EcoWorld International expects the Fender Katsalidis-designed apartment tower, to redefine retirement living by offering convenience within the heart of South Yarra. According to EcoWorld International, they identified a gap in the market for developers to cater to individuals looking for a vibrant lifestyle, particularly those who have worked hard for most of their life. This is based on recent research which discovered the most common reason individuals retire is due to financial security. EcoWorld says Yarra One will appeal to pre-retirees in particular who wish to maintain their standard of living without worrying about the financial stress associated with it. Residents will have access to a wellness precinct, equipped with a gymnasium, outdoor spa, dance studio and yoga room, as well as dining and entertainment facilities. A co-working space will also be located across three floors of The Atrium, providing an integrated hub and an open workplace concept for all residents, particularly semi-retirees and freelancers. 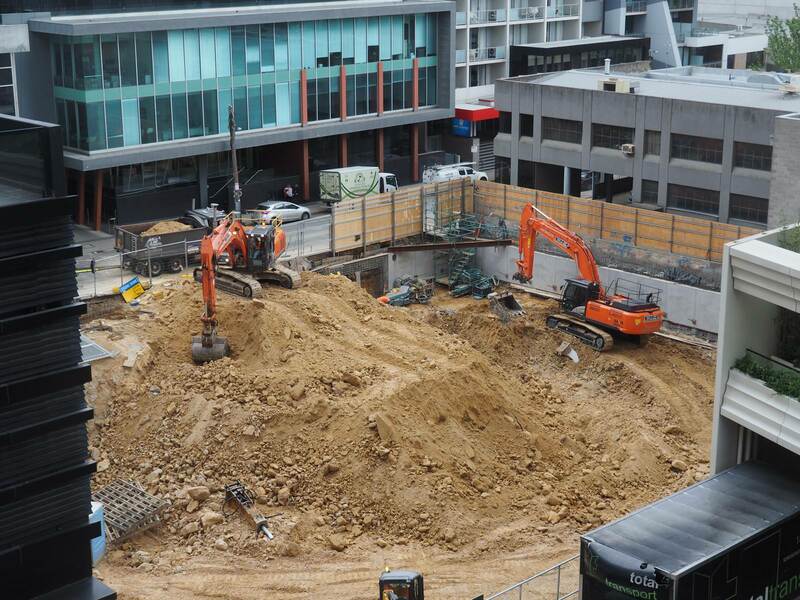 Construction has already commenced on site at Yarra One with Hickory at the helm. Upon completion in 2020, the 26-level tower will encompass 255 one, two and three-bedroom apartments, in addition to four-bedroom penthouses. Yarra One has been designed to adhere to Livable Housing Australia’s Gold-Star standard, and will offer adaptable floor plans, allowing residents to the future-proof their apartment to suit their changing needs over time. Lifestyle requirements are constantly evolving; we’re living longer, we’re healthier and we’ve worked hard throughout our career and now want to live an active low-maintenance lifestyle, one that isn’t tied down by house chores. 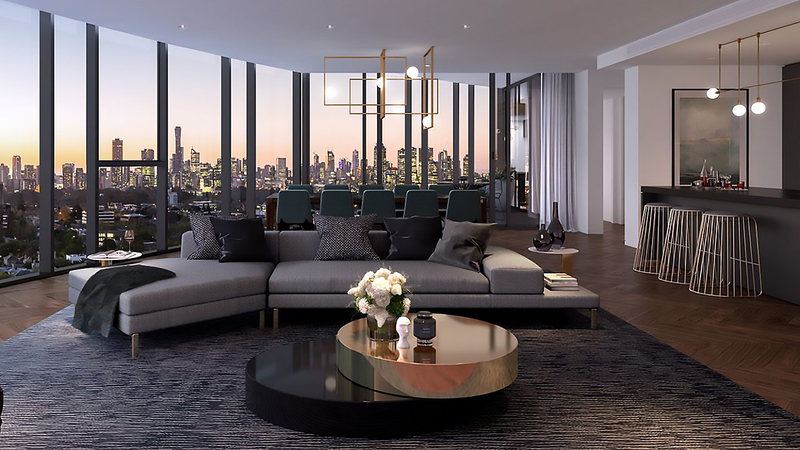 With an ever-increasing expectation of what defines ‘luxury living’, there is a need in the market for apartments that provide the amenities and services of retirement living but instead, are located in the epicentre of activities such as South Yarra. People often associate apartment living with a compromised lifestyle, but our vision is to provide residents both convenience and lifestyle under one roof; it is retirement living, redefined. You’ve worked hard throughout your life to become successful and the third chapter is how you spend that rich part of your life, where you have achieved and now get to look after yourself first and foremost. The adaptable floor plan offering is about tailoring specific living requirements, patterns and habits into a liveable design right in Melbourne’s popular Yarra River corridor.